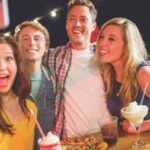 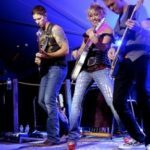 Planning a trip with minimal decision-making and maximum enjoyment? 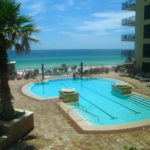 Enjoy your dream vacation in Panama City Beach with the white sand and emerald green water. 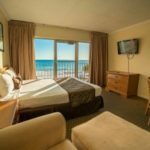 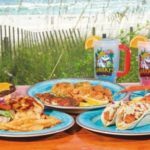 Seahaven Beach Resort offers 3 distinct accommodation properties and one of the beach’s most famous restaurants – Sharky’s! 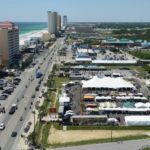 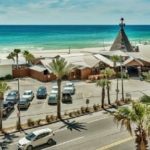 It’s no wonder we’re becoming the best place for Panama City Beach Vacations. 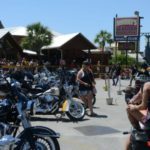 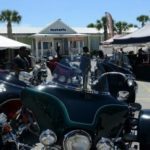 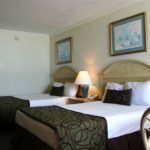 Conveniently located to all the hot spots including Frank Brown Park, Gulf World, and Pier Park, Seahaven Beach Resorts puts you in the middle of all the action while offering great choices for relaxation. 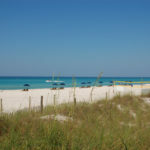 When it’s time to hit the beach, we boast over a quarter mile of private beach. 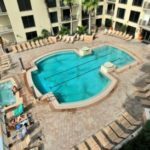 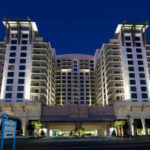 Every one of our Hotels and Condos features sun- soaked beaches, elegant accommodations, a world-class spa, gourmet dining, premium drinks, and many other pampering amenities. 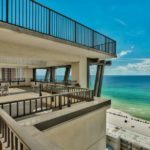 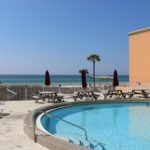 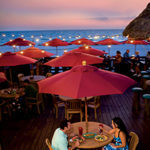 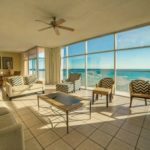 So for perfect Panama City Beach Vacation, Seahaven Beach Resorts are best! 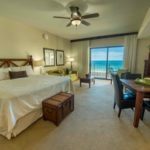 From sinking your toes in the sand to hitting the surf with great activities like wave runners and parasailing, it provides all! 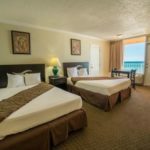 Visit the unique destination of Panama, where you can experience special romantic getaways and memorable family vacations.